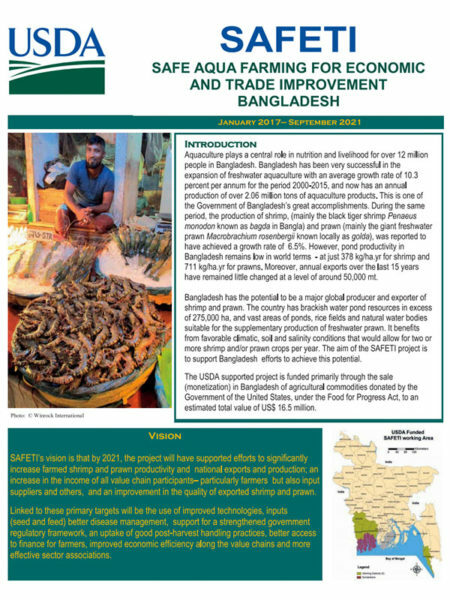 Bangladesh’s aquaculture industry is growing, but its small-scale shrimp and prawn producers still need help. 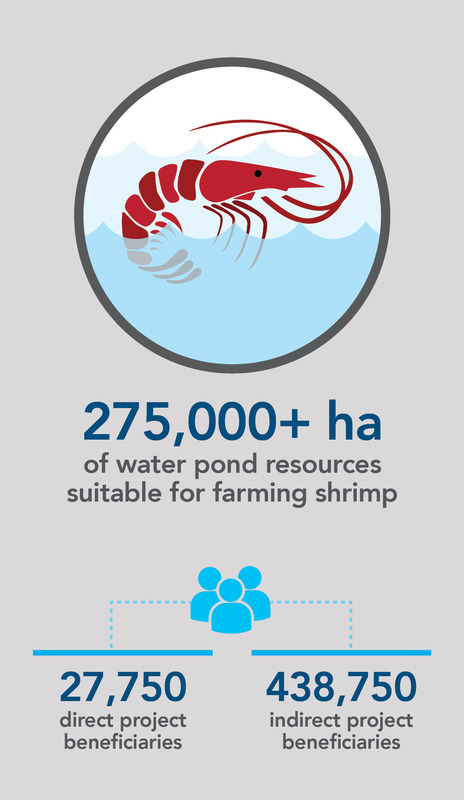 They lack the resources and the knowledge of international standards to run farms and hatcheries to their full potential. 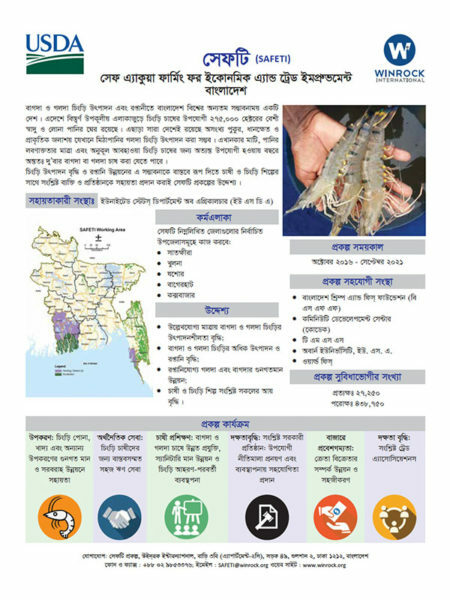 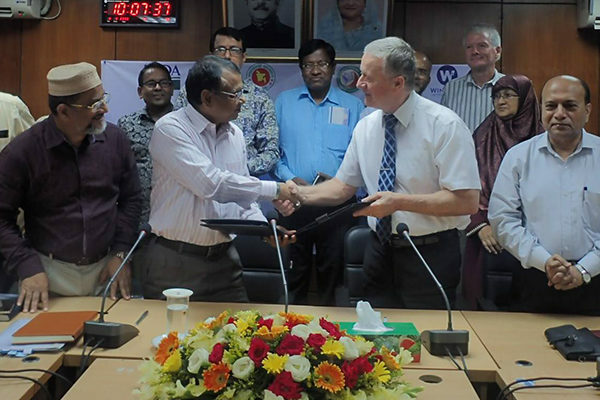 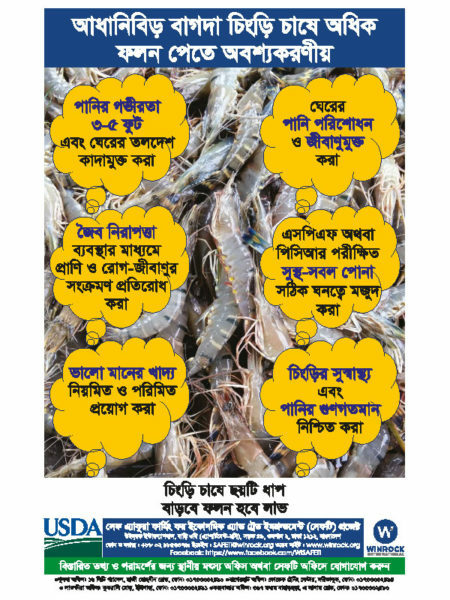 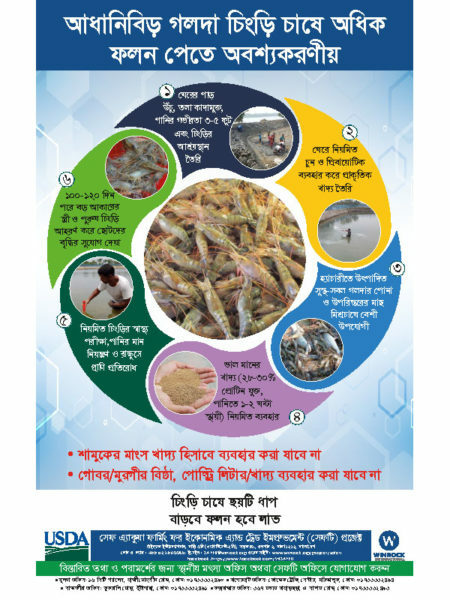 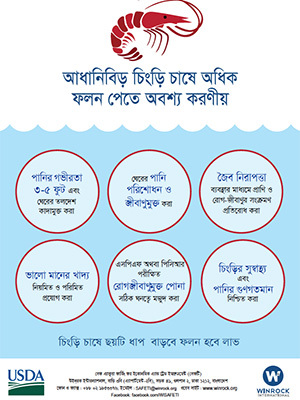 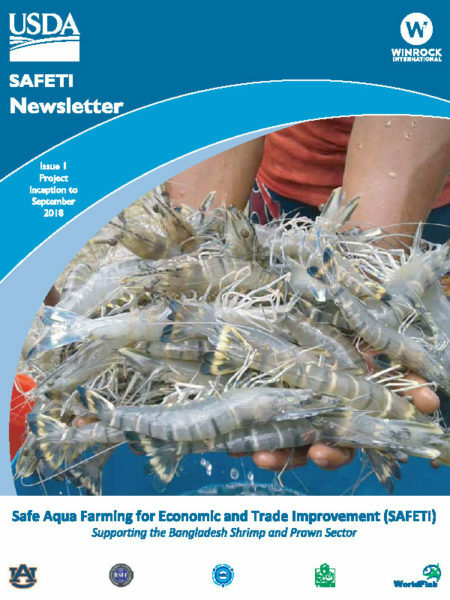 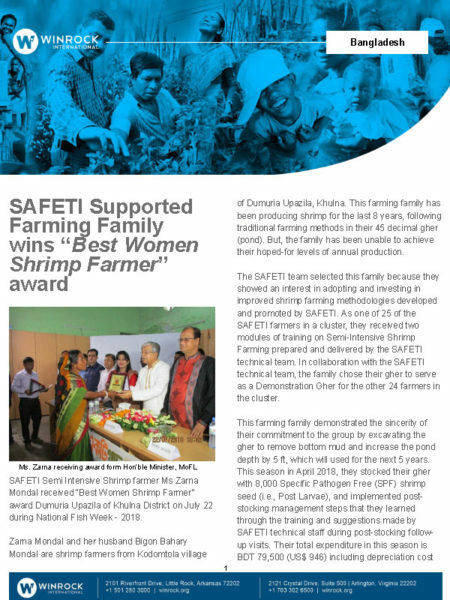 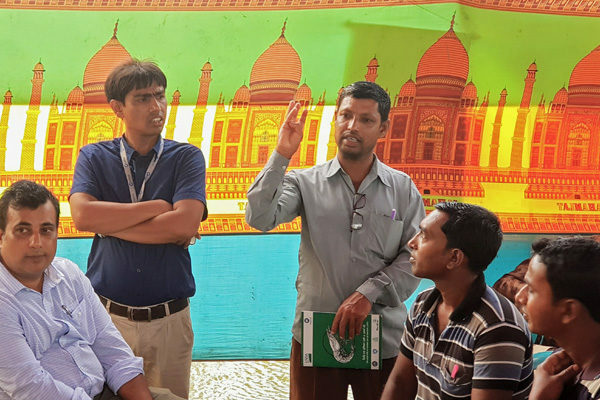 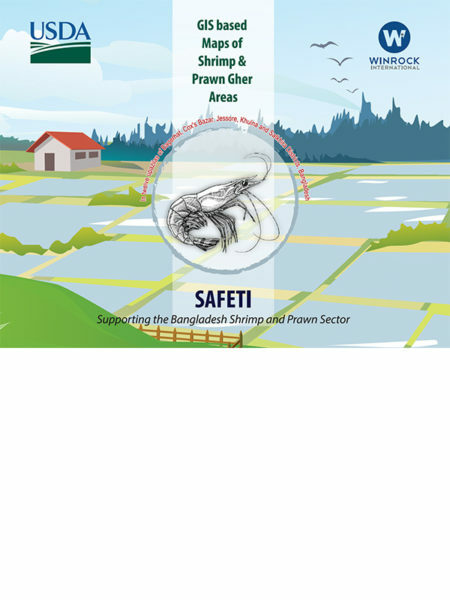 By providing farmers with technical training and access to financial services — and by building the capacity of the trade associations and government agencies they work with — this project aims to boost livelihoods, increase productivity in the shrimp and prawn industries, and improve food quality and safety in Bangladesh.